For nearly two decades, the Internet Corporation for Assigned Names and Numbers (ICANN) has been administered by the US National Telecommunications and Information Administration, which means that the American government has been in control of a global database of addresses for most servers and sites on the Web. That’s about to change: On October 1, the US government will hand over the reins to a nonprofit multi-stakeholder entity. You won’t notice any changes in the way the internet works; the only difference is that the management of the internet’s ‘phone book’ will now fall to a body comprised of international representatives from foreign governments and tech companies. 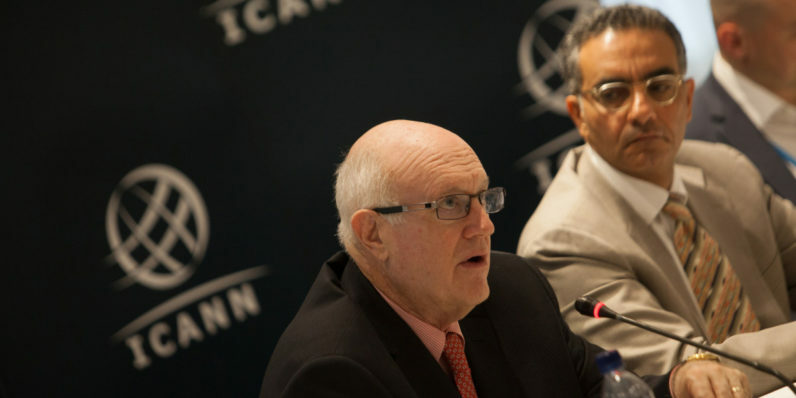 The US notes that it’s comfortable handing over control of ICANN now because it considers the private-sector internet sufficiently “mature.” In fact, it initiated the handover process back in 2014; it did, however, seek an extension of its administration for a year last August so it could figure out how the multi-stakeholder governance approach might pan out. Stakeholders spent two years developing a thoughtful consensus proposal that meets the criteria we outlined in 2014 and will strengthen the multistakeholder approach, while maintaining the stability, security, and openness of the Internet that users across the globe depend on today. This multistakeholder model is the key reason why the Internet has grown and thrived as a dynamic platform for innovation, economic growth and free expression.